Let’s face it. Music is relatively easy to access these days. Online streaming services facilitate our ability to uncover amazing new sounds, and that’s all good and well. But for analog heads like myself, the process of crate digging will always be one of the most intimate and tangible ways of finding a piece of new (or old) music that you love. That being said, as Record Store Day approaches this Saturday, April 19, it was only necessary for us to compile a list of some of our favorite places to dig around So Cal. Fullerton’s Burger Records is an independent label and small record store located near Cal State Fullerton. The 7-year old storefront carries everything from garage rock to acid jazz to rare movie soundtracks and classic soul. Their Hip-Hop section in the back has a solid selection of 12” singles, and their label’s recent releases are worth checking out as well. You may have heard about the Artform from their presence throughout Los Angeles community events like Chinatown’s Beat Swap Meet. Or maybe you just passed by and heard the soulful sounds of Soul Circle Radio on your way to Wurstkuche or the Pie Hole in LA’s Art’s district. In any case, The Artform remains one of the most well curated shops for Hip-Hop, and beyond, in Los Angeles. Not to mention, you can also get a sweet haircut here. West LA’s Touch Vinyl opened only two years ago on bustling Sawtelle Blvd, but has quickly developed a reputation among West LA crate diggers as a place to scope out some ill Hip-Hop and R&B selections. Owner Sebastien Mathews was inspired by the tight knit record-collecting communities in his own international travels, and has successfully brought that vibe to this Westside neighborhood. The small, but mighty, shop also doubles as a music venue, often hosting live DJ sets and concerts. The IE can get down with independent music too, and Rhino Records is living proof of this. The store carries a wide selection of new and used CDs and vinyl, as well as excluse RSD releases. 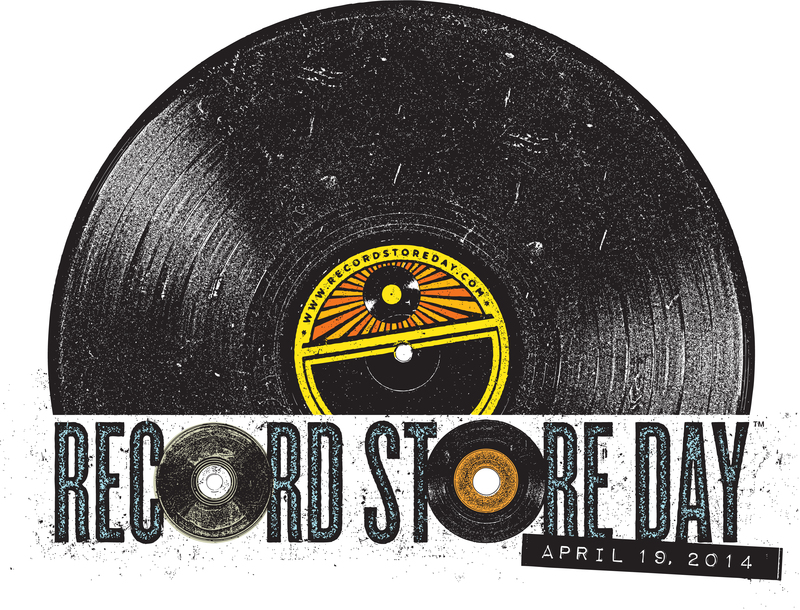 Their Hip-Hop section isn’t too shabby, and their RSD promos include tickets to see artists like George Clinton and Childish Gambino. No So Cal record store crawl would be complete without a trip to San Diego. While Pacific Beach’s Access Music specializes in Hip-Hop, specifically, Record City carries a fair share of the genre. You’ll spend a good amount of time digging through the dollar crates at this Hillcrest-based shop. I’ve stumbled upon some excellent Hip-Hop staples myself. So now that we’ve got Southern California covered for you, what are you waiting for? Go get those fingers dusty and celebrate the most timeless form of sound with music lovers around the world.